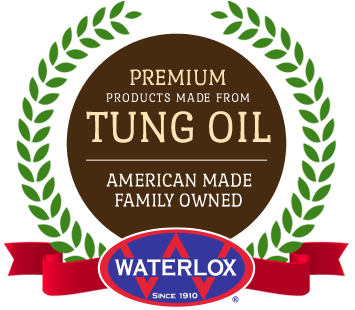 100% pure tung oil with no additives. 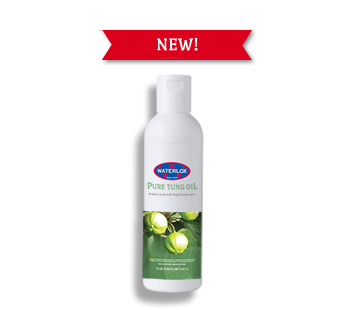 The perfect finish for non-working wood surfaces that do not require a protective film. 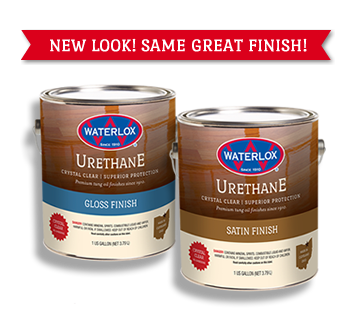 Waterlox Urethanes provide rock-hard, non-ambering protection for your wood floors, countertops and woodwork. 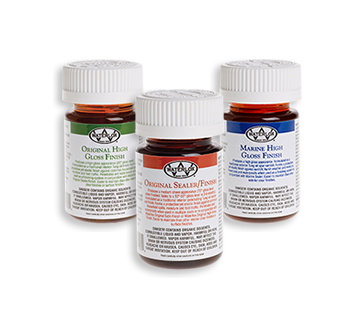 Try all of our tung oil sealers and finishes in sample sizes. Experiment to find your perfect finish! 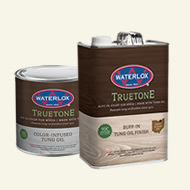 Enhance the color and grain of your next wood project with TrueTone Color-Infused Tung Oil. 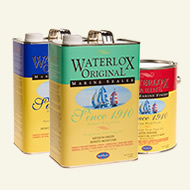 Waterlox Resin-Modified Tung Oils preserve the authenticity and inherent beauty of wood. We’ve been making handmade wood finishes since 1910 using the best ingredients with our original family formula. 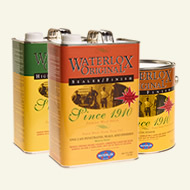 Waterlox Original Sealers & Finishes bring out the beauty in floors, cabinets, countertops, furniture pieces and woodworking projects, while providing premium protection. NEW! 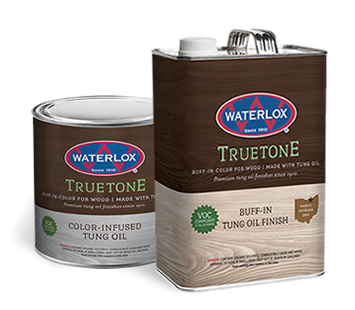 Our buff-in, color-infused tung oil enhances the color of wood, while providing a protective matte finish. 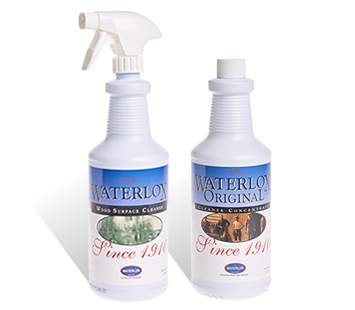 Our 11 shades are easy to maintain, low odor and VOC compliant in all 50 states. 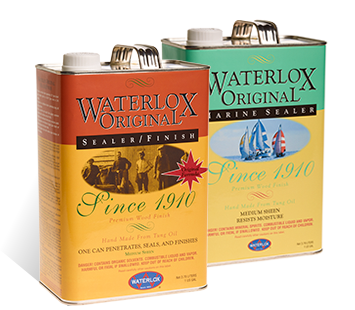 Waterlox Marine Sealers & Finishes preserve the integrity of the wood for marine and outdoor finishing projects, while providing premium protection against harsh weather. 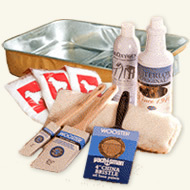 Waterlox accessories supply you with the tools you need to complete your wood finishing project with ease and precision. Get all the materials you need to complete your project in one place.